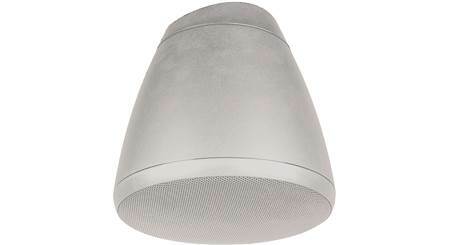 The SoundTube HP82-EZ speaker offers a robust sound solution for rooms with high ceilings. By buying this product you'll earn up to 359 Rewards points. 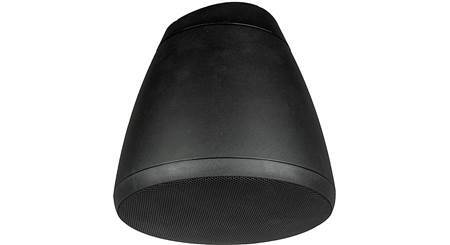 The SoundTube HP82-EZ speaker offers a robust sound solution for rooms with high ceilings. 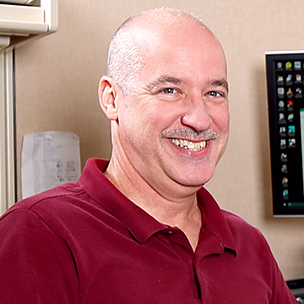 BroadBeamHP Ring™ waveguide technology provides superb off-axis performance, so customers seated below can hear music and announcements clearly. 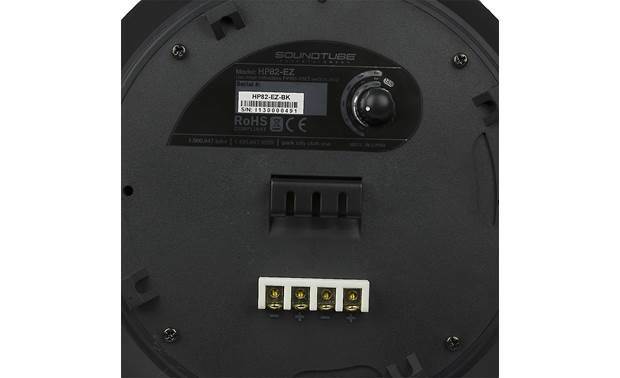 Overview: The Soundtube HP82-EZ is a pendant-mount speaker designed for 25, 70, and 100 volt applications, featuring a 8" coaxial polypropylene driver with a butyl rubber surround and a 0.75" silk dome tweeter housed in an ABS enclosure. 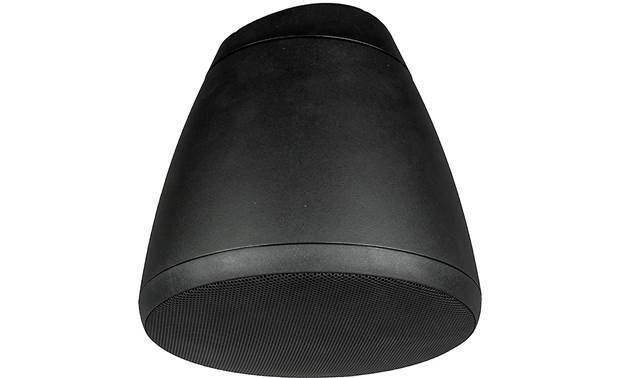 The HP82-EZ also features Soundtube's BroadBeam Ring technology for consistently smooth high frequencies, making it ideal for open ceiling applications in retail stores, restaurants, educational facilities, and outdoor patio areas. Enclosure: The HP82-EZ housing offers long lasting performance and durability with its injection molded ABS enclosure with glass fiber reinforcement, along with a powder-coated aluminum grill, both of which are paintable. All components have been weatherized for indoor/outdoor applications and carry both UL1480 UEAY and UL2239 ratings. 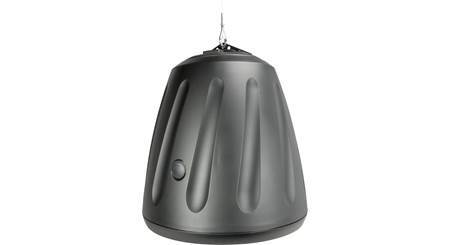 Installation: The pendant speaker can be mounted 2 ways; either with the included 10' galvanized steel cable suspension system or direct-to-conduit mounting using the threaded opening in the cover plate. 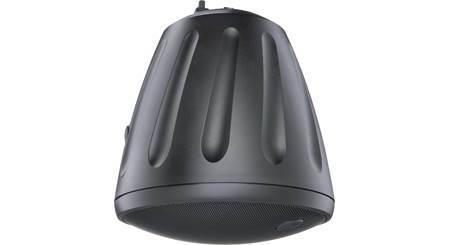 The top of the speaker housing contains the suspension point with 3 slots for attaching cables; 1 for the main support cable and one for the secondary safety line (both are included). Two Gripple SpeedClamp wire hangers are included that allow the suspension cable length to be easily adjusted. If using the suspension cables, a rubber weather plug is provided to seal the wire connection on top of the cover plate. If mounting the speaker direct-to-conduit, the conduit (not provided) threads into the cover plate with the speaker wires and a safety cable running through it. 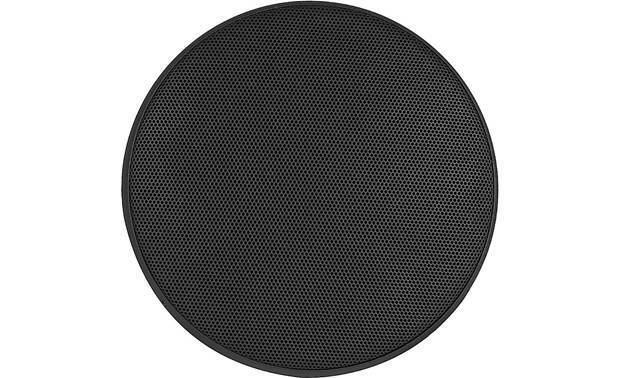 Speaker Dimensions: Diameter - 12.875", Height - 12.750"
Searches related to the SoundTube HP82-EZ 8" commercial weather-resistant pendant speaker.